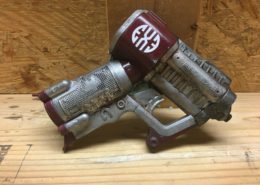 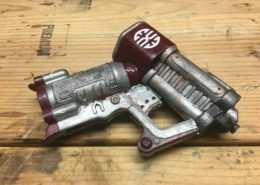 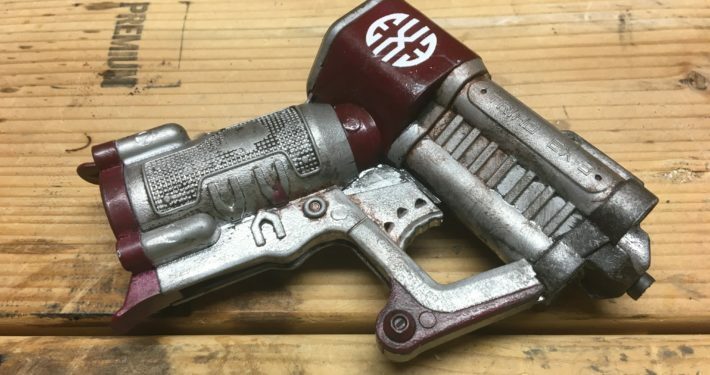 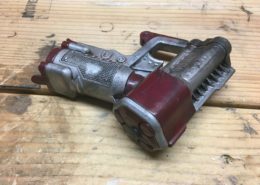 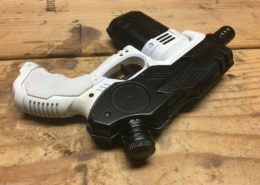 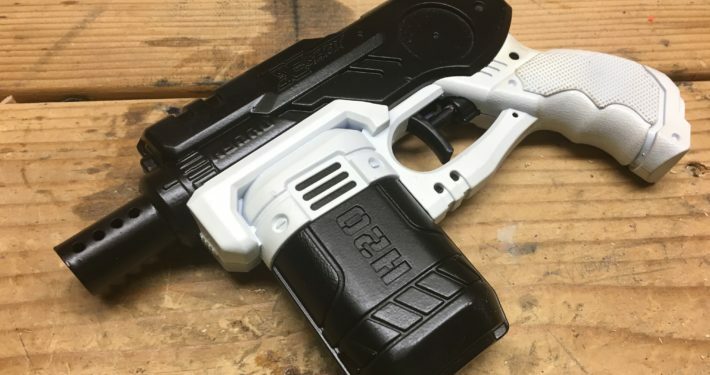 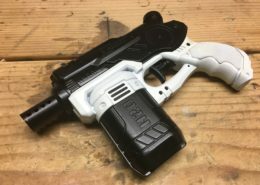 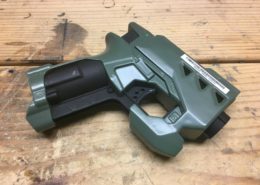 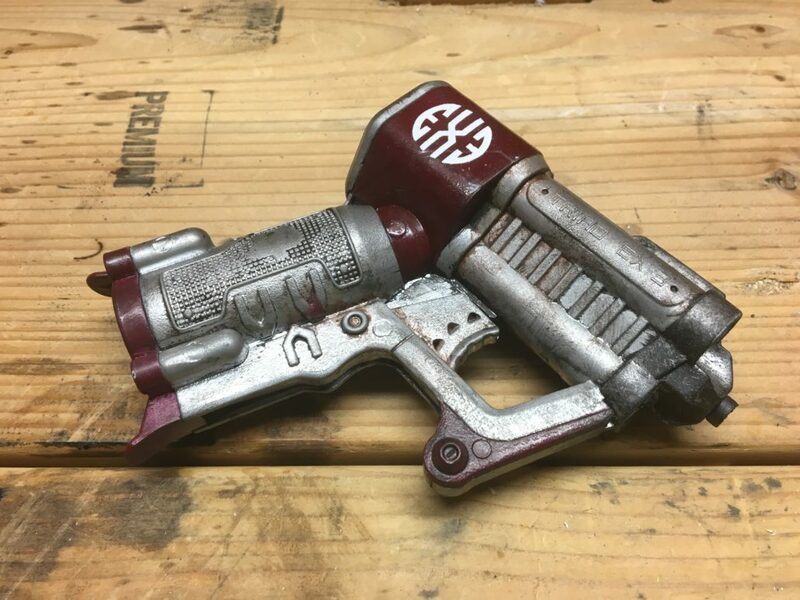 A series of science fiction blasters made from Nerf guns and toys. 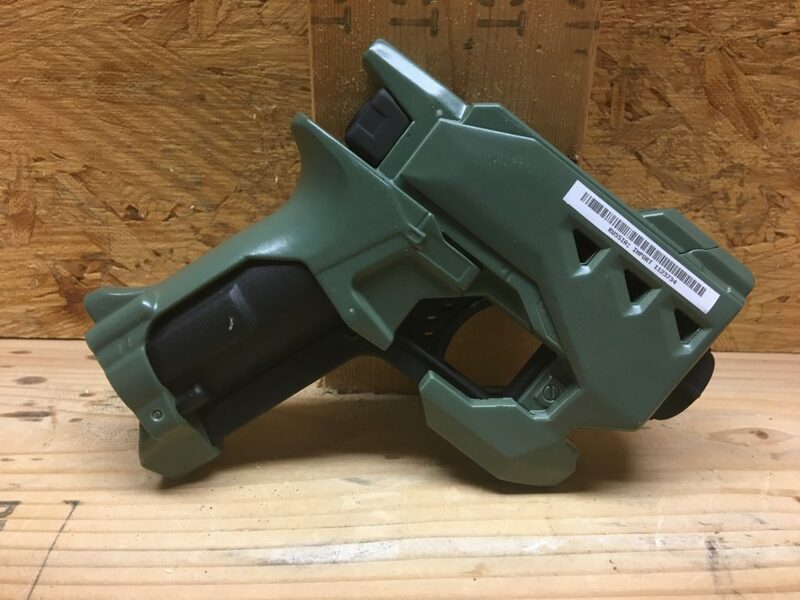 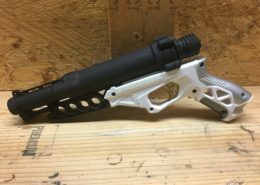 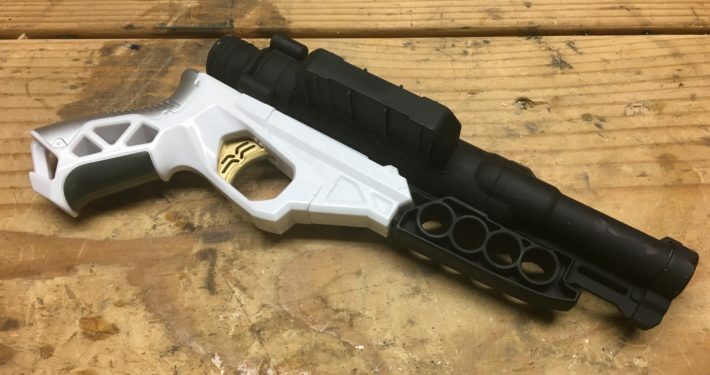 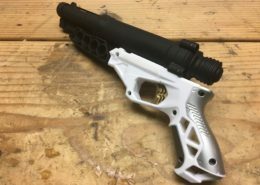 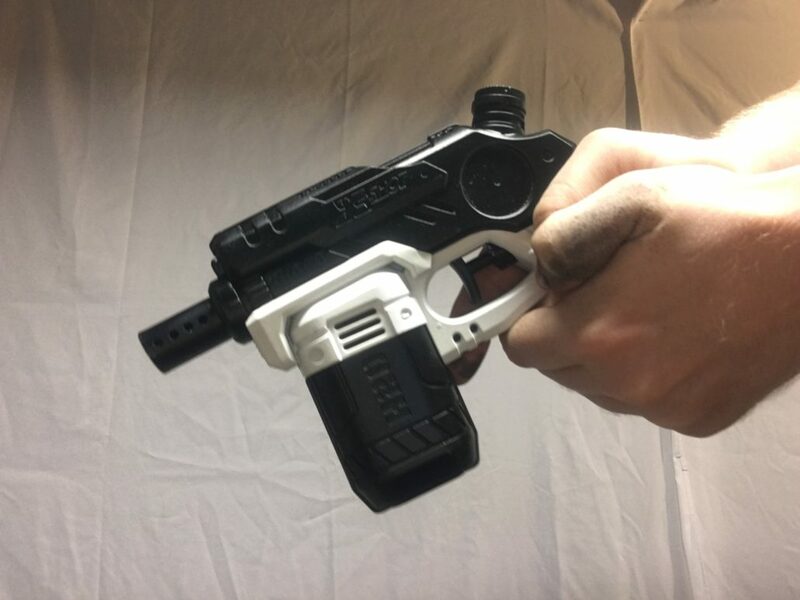 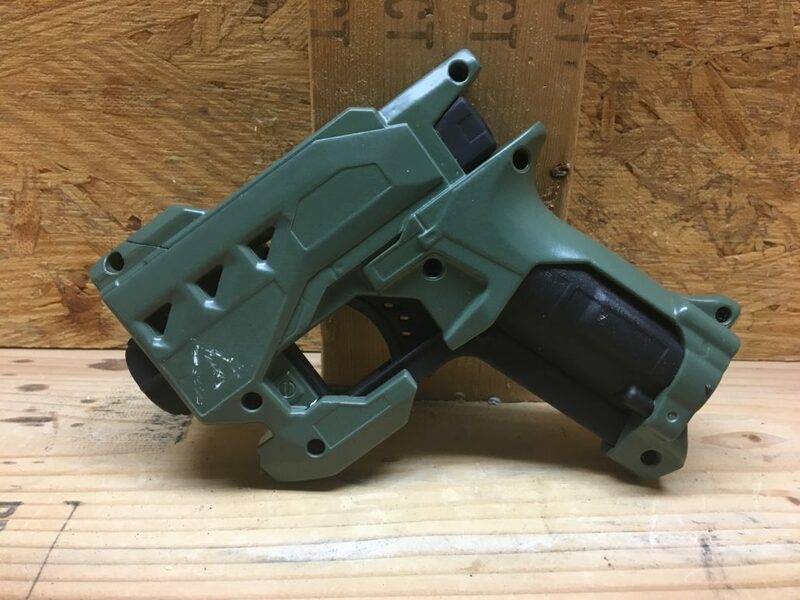 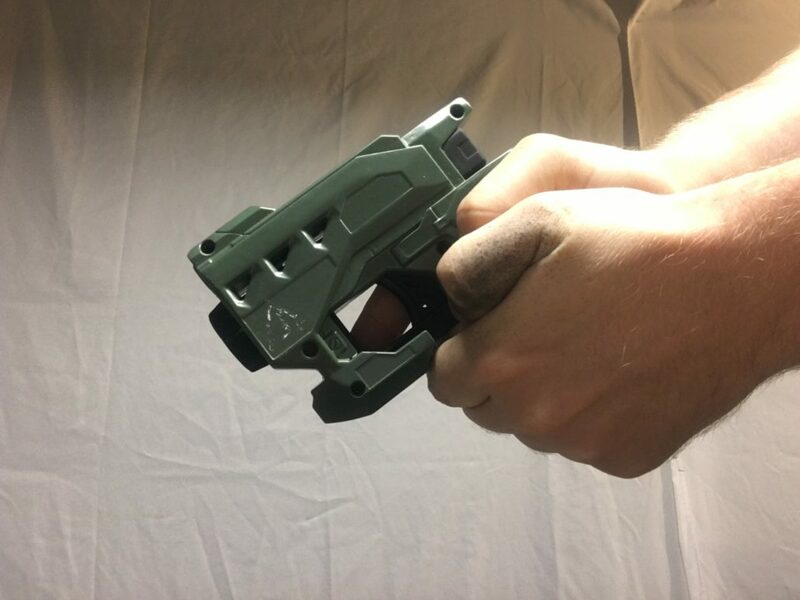 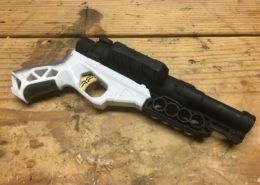 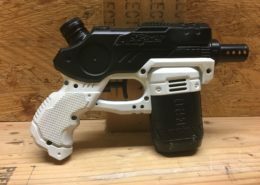 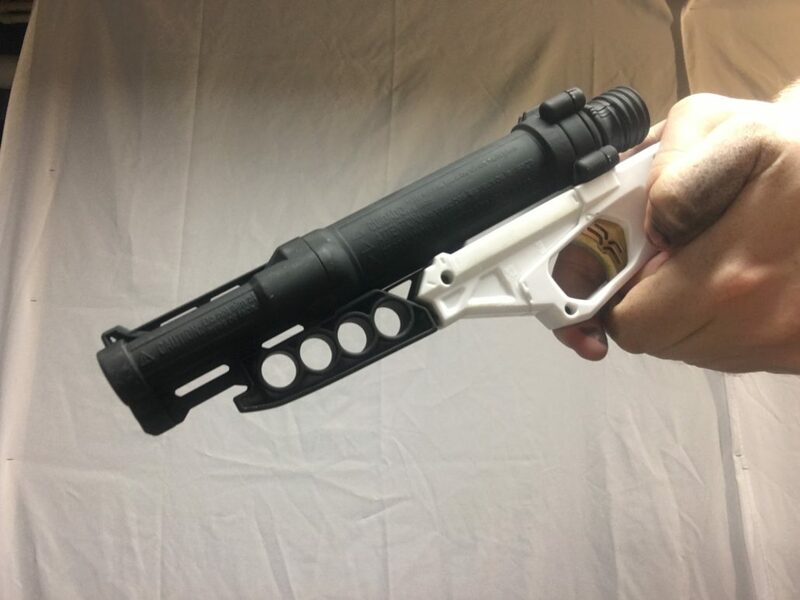 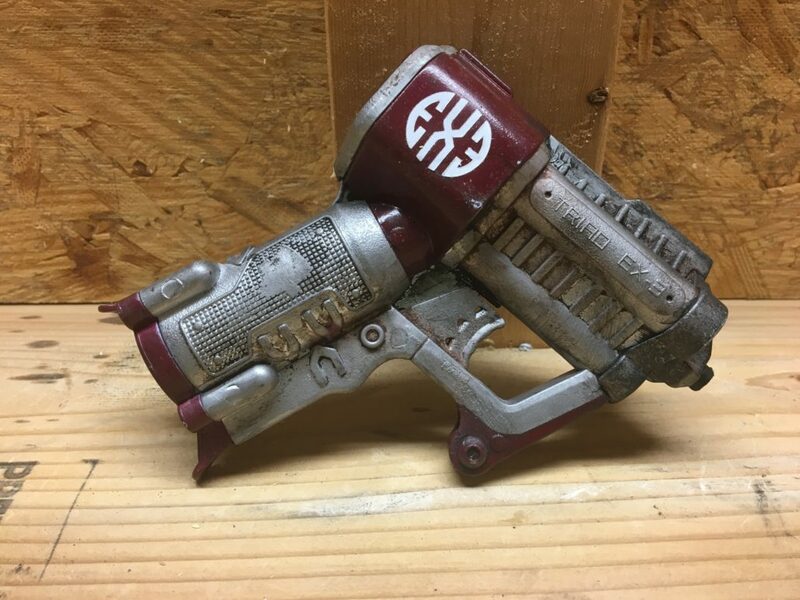 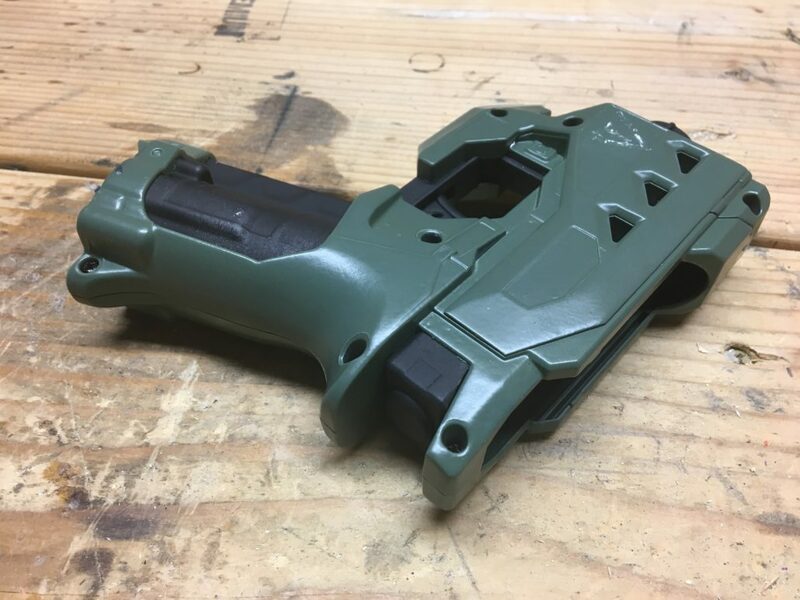 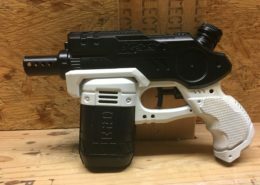 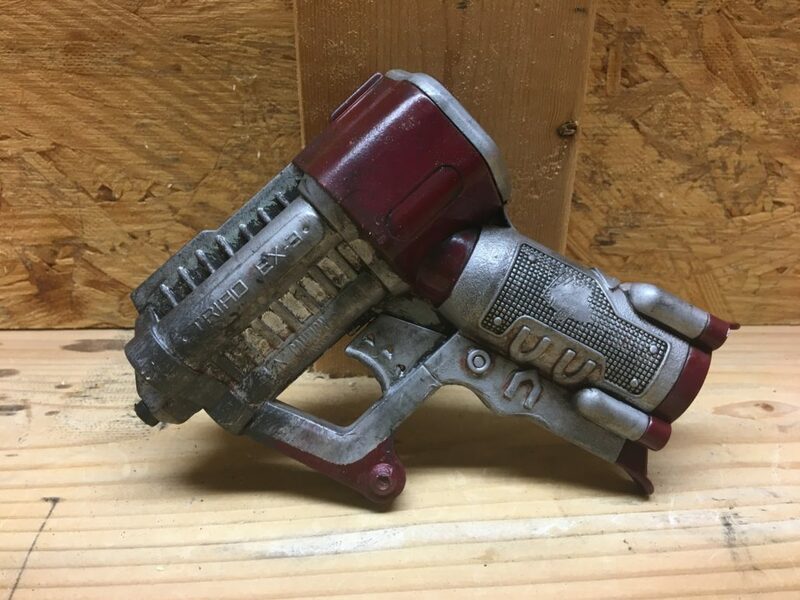 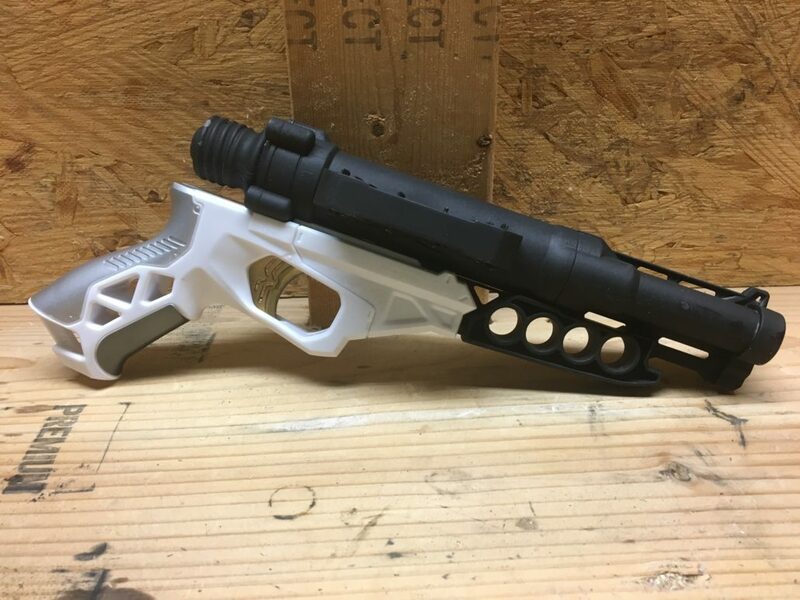 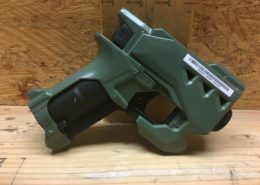 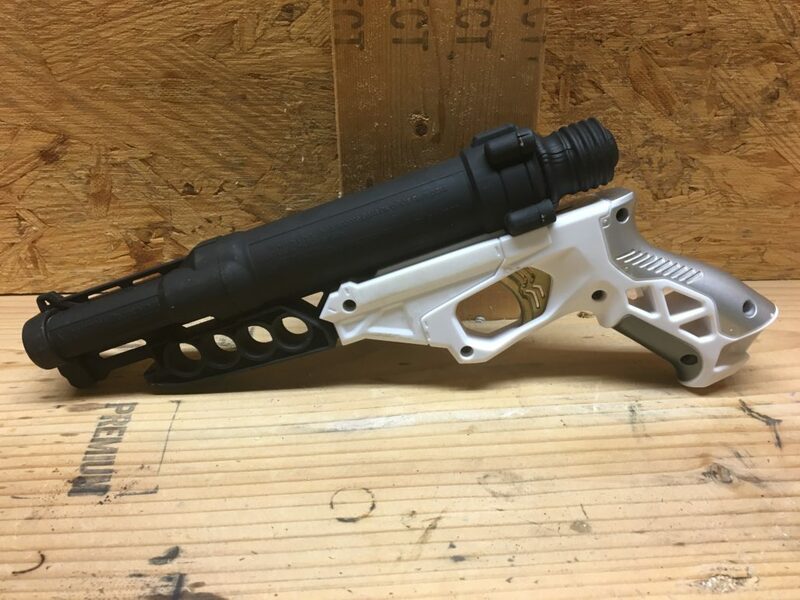 Made from a Nerf pistol. 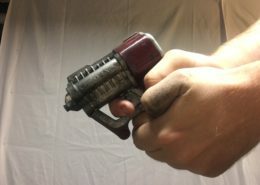 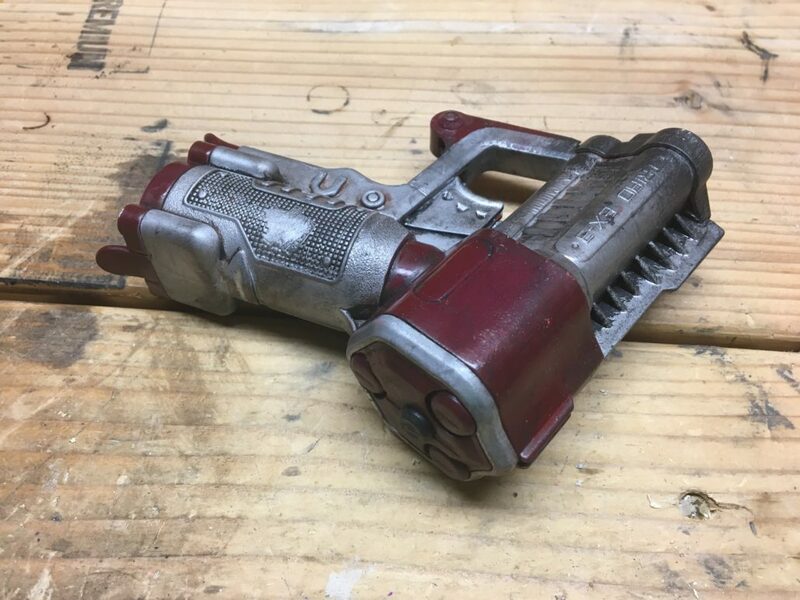 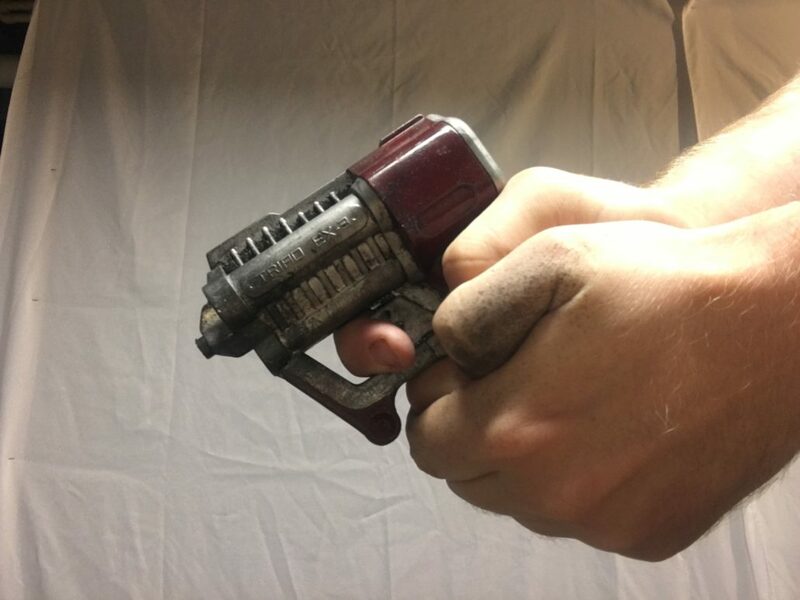 Made from a dollar store water pistol. 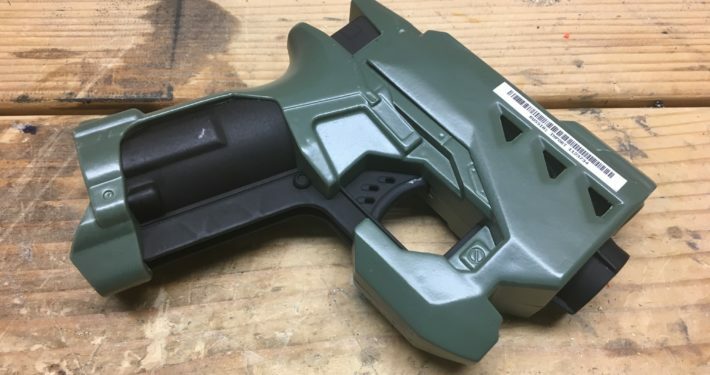 Made from a Nerf gun.